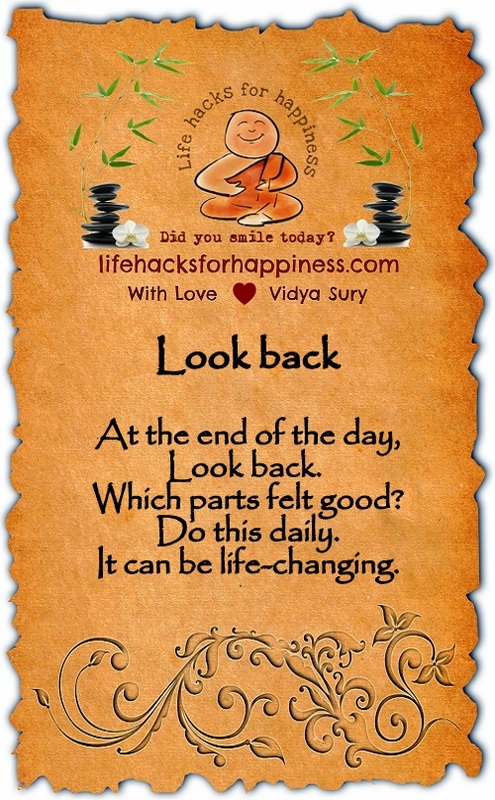 At the end of the day, look back. Which parts felt good? Do this daily. It can be life-changing!